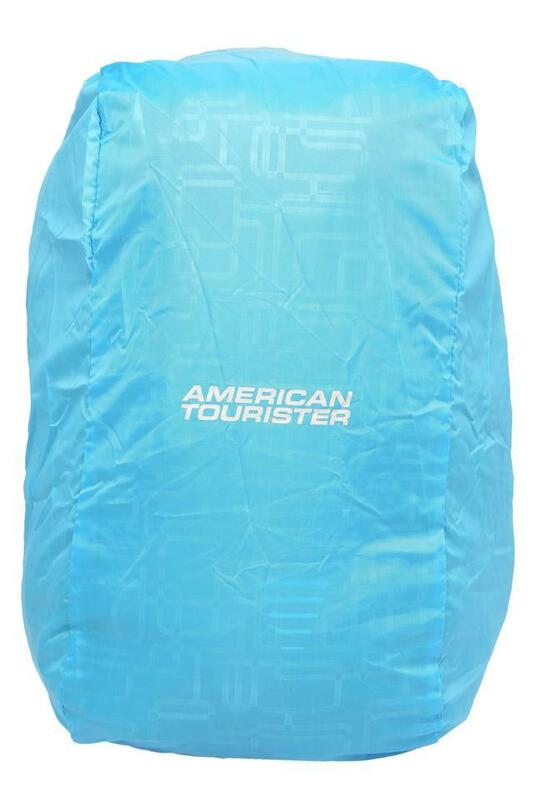 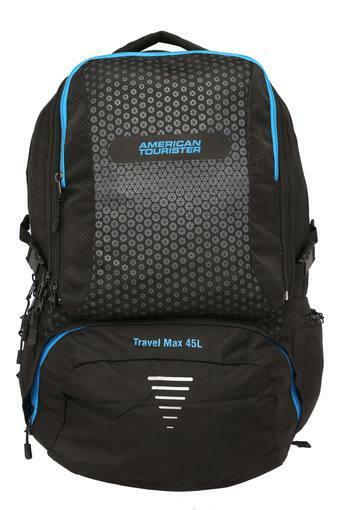 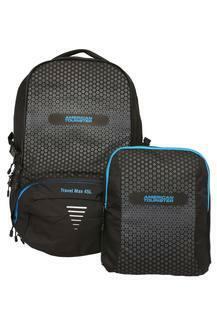 Assemble your valuable belongings in a fashionable way with this backpack from the house of American Tourister. 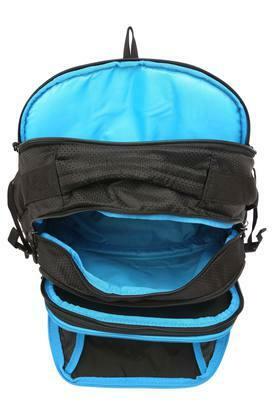 It features an adjustable strap that gives it a stylish look, while the use of good quality material makes it easy to maintain. Besides, the zip closure is for keeping your stuff safe. Dimensions - 34 X 50 X 20 cms. Tailored to perfection, this backpack has been designed ideally for weekend outings. 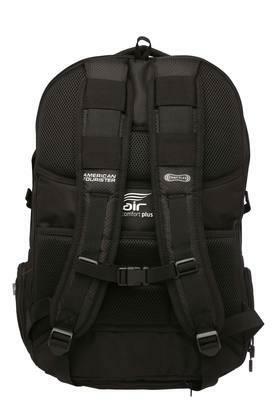 Designed to perfection, it is spacious enough to keep your necessary belongings handy.